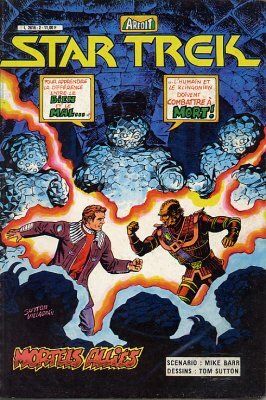 → Star Trek (DC Comics - 1°) #4 (05/84) Deadly Allies! 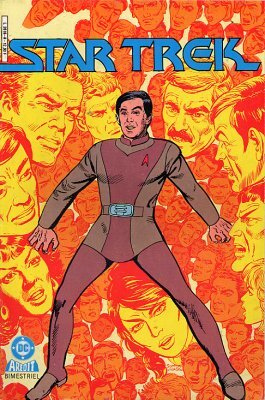 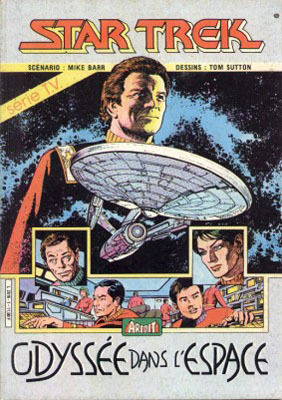 → Star Trek (DC Comics - 1°) #7 (08/84) Saavik Story Chapter One : Pon Far! 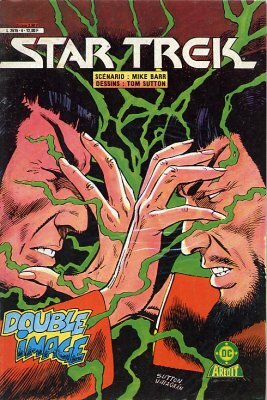 → Star Trek (DC Comics - 1°) #11 (02/85) New Frontiers Chapter Three : Deadly Reflection! 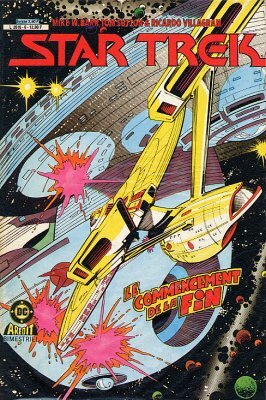 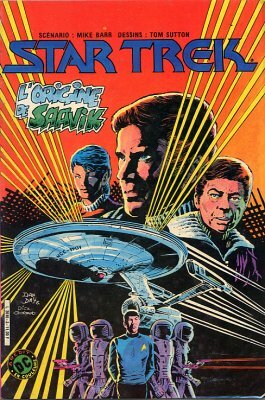 → Star Trek (DC Comics - 1°) #12 (03/85) New Frontiers Chapter Four : The Tantalus Trap! 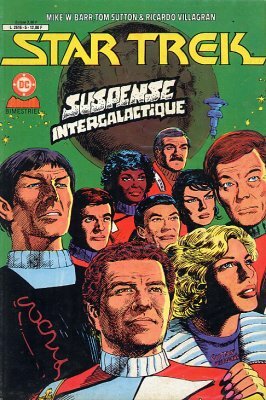 → Star Trek (DC Comics - 1°) #13 (04/85) New Frontiers Chapter Five : Masquerade! 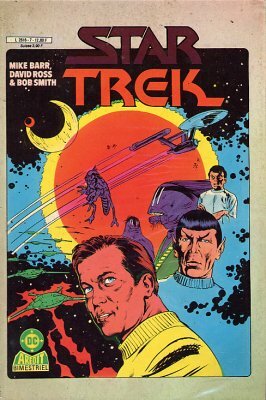 → Star Trek (DC Comics - 1°) #18 (09/85) Rest And Recreation!